Show runs two hours with short intermission during halftime. Included in the price is admission to the show. 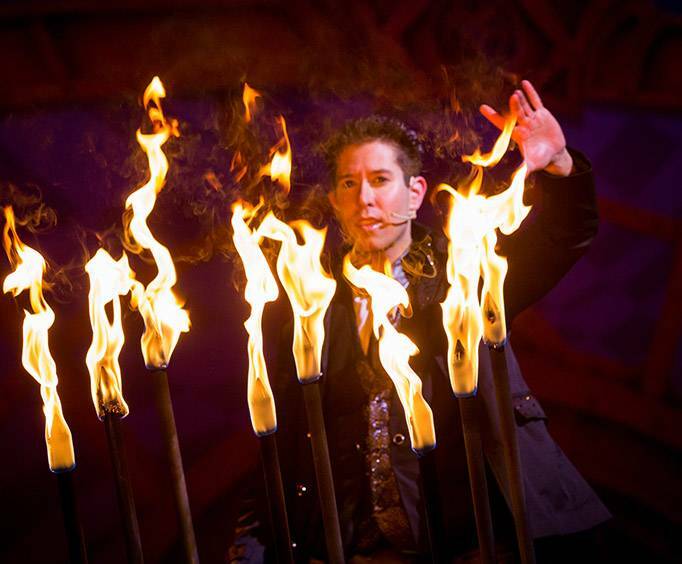 Brad Ross International Star Illusionist is no longer scheduled to play in Branson. For a spectacularly mystifying and completely unique illusion show, come out to see Brad Ross International Star Illusionist! This amazing entertainer has performed in several countries on five continents, making him well versed in the ways of providing a thrilling experience to audiences of all types of people. Brad Ross has been providing audiences with magic and illusions for over two decades and has been dubbed an 'illusionist extraordinaire' by ABC Television. He's made well over five hundred appearances on national and international television with shows such as the Rosie O'Donnell Show, the Disney Channel, and Fox TV's Good Day New York. He was also presented with the highly prestigious Merlin Award for Best International Family Entertainer. Brad Ross got his start in magic at the early age of six in Scotch Plains, New Jersey, where he began performing at children's birthday parties and local events. Soon after, he began showcasing his talent on an international level. 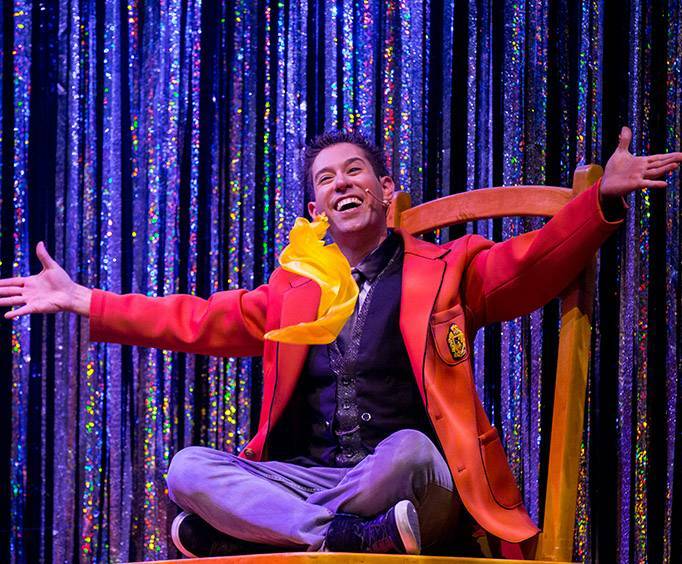 Brad Ross has won awards and is regarded as one of the best international family entertainers. He has worked with numerous charity organizations, as well as having founded his own foundation called Get Well Magic, which goes around to hospitals providing magic to patients as a form of rehabilitation. With so many different admirable works that he has participated in, this entertainer is one that is definitely worth seeing. 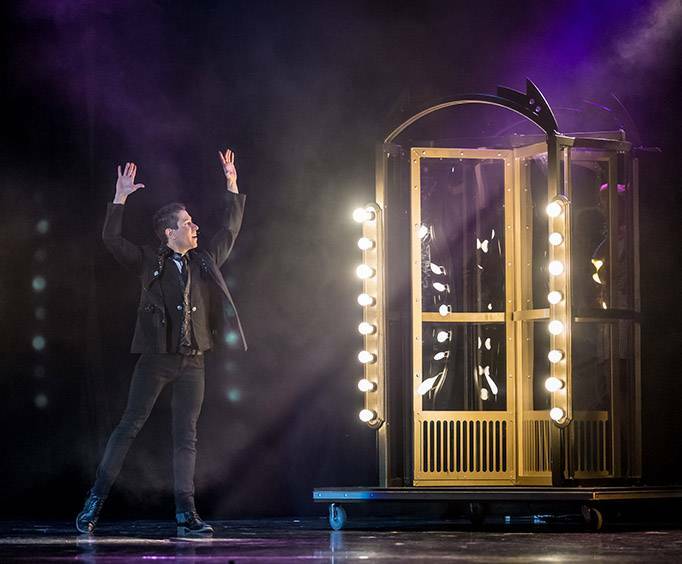 So, if you want to see a spectacular performance put on by a performer who is more than entertaining, but also selfless and commendable, then Brad Ross International Star Illusionist is the performer you are looking for! Be sure to book your reservations today!